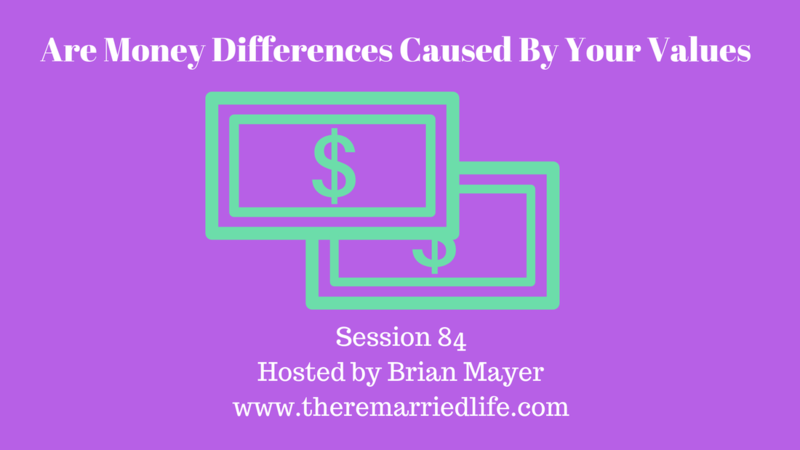 We often hear that money is the one issue that drives more couples apart than any other. This is true to some degree but in general there is more to it than just the money. We often think that it might simply be an issue of having too many bills and not enough money or maybe one of you spends more than the other. While these are certainly issues that are important often it is something deeper. Here are some of the issues surrounding money that you may or may not have thought about that could be causing an issue. It is important to have a discussion around these issues. What were the money issues like for you growing up? And what do you remember growing up? Was money tight or were there no issues about getting bills paid? Were you given extras or only the necessities? Depending on what your family had growing up will certainly drive how you feel now about money. Did your parents mostly agree about money issues or did you notice a lot of tension and disagreements around money? This can sometimes either cause you to look for things you disagree about with you spouse or can make it hard for each of you to compromise. What are your core values surrounding money. Does money mean things like status, security, enjoyment, or control? There is a neat exercise in the Prepare Enrich Couples workbook on Page 16 that you can answer questions to discover what your value about money is. Take it and encourage your partner to take it as well and have a discuss about this to discover each of your values around money. My wife and I differ just a bit on this piece. I probably equally look at money as some status and security where my wife looks at it more as security. Do you each have similar or different goals for money? This can cause issues. My wife and I are generally similar in this area when it comes to what kind of house we want to live in, what kind of food we want, what kind of transportation, what kinds of vacations, our view on credit cards, among other issues. The Prepare Enrich Workbook on Page 18 has a great exercise on this to try as well with each other. What would you do with a large amount of money that came in immediately. I like to ask couples the question, what would you do if I handed you $50,000 right now. It is interesting to know whether people would pay off bills, go on vacation or make other purchases, make repairs on a home, invest, or put it under the mattress. Of course there are probably other ways to spend but you get the idea. This is an interesting conversation that you can have with each other. Ultimately communication is typically the best way to overcome money issues with each other. Do it with an air of patience and curiosity. Remember the initial discussions are centered around exploring and not problem solving. When you get into problem solving too soon it usually does not go well because you don’t feel heard yet and neither does your partner.